Excellent day with excellent targets and equally excellent shooting. 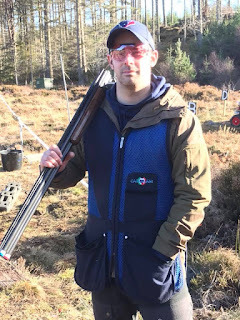 It was neck and neck between Murray Franklin and Robert MacDonald in this months sportrap but Murray won the shoot off. He was so on form today Murray won the side trap too. Well done!